The Ramsar Convention Bureau is responsible for the International Convention on Wetlands, signed in the Iranian City of Ramsar in 1971. It has information about World Wetlands Day, wetlands of international significance, and international wetland issues. World Wetland Network is a global network of Civil Society Groups & NGOs working on wetland conservation. They help NGOs to maintain contact with each other at and between Ramsar meetings, and with information exchange, sharing of best practice and lobbying on specific wetland issues. The National Wetland Trust is the WWN representative for New Zealand. 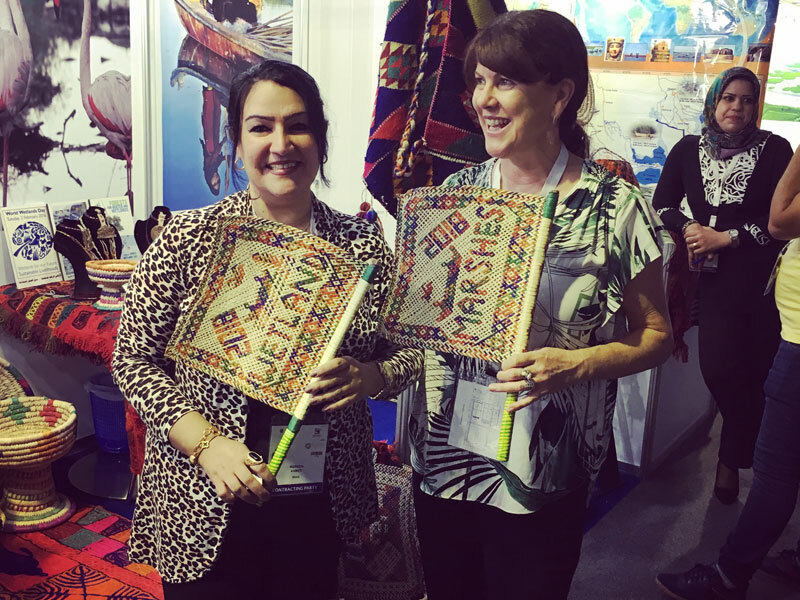 Wetland Link International (WLI) is a global network for wetland centres delivering education, communication and participation work. WLI provides support through sharing best practice, resources and up­to­date information via its website and regular updates. It’s free to join to any wetland centre whether big or small. Wetlands International is a leading global non­profit organisation dedicated solely to the crucial work of wetland conservation and sustainable management. The International Chapter of the Society of Wetland Scientists organizes symposia on international topics for annual SWS meetings, and strives to strengthen ties between SWS and other international wetland organizations. For information on peat bogs and peat lands, visit the International Peat Society website. The Department of Conservation (DoC) has information on New Zealand wetlands of international significance and the New Zealand Wetland Conservation Awards. View the DOC website for information on freshwater species. Fish and Game New Zealand has statutory responsibility for managing game birds and freshwater sports fishing. Many regional and city councils have information on managing and restoring wetlands and streamsides, with information specific to their area, including Waikato Regional Council, Auckland Council, Christchurch City Council, Greater Wellington, Bay of Plenty Regional Council and Environment Southland. Contact your own council for local information. Landcare Research Manaaki Whenua and NIWA (National Institute of Water and Atmospheric Research) are leading science and research agencies for wetlands in New Zealand. The New Zealand Freshwater Sciences Society (formerly Liminological Society) and the New Zealand Hydrological Society are science-focused organisations that publish research and organise conferences. 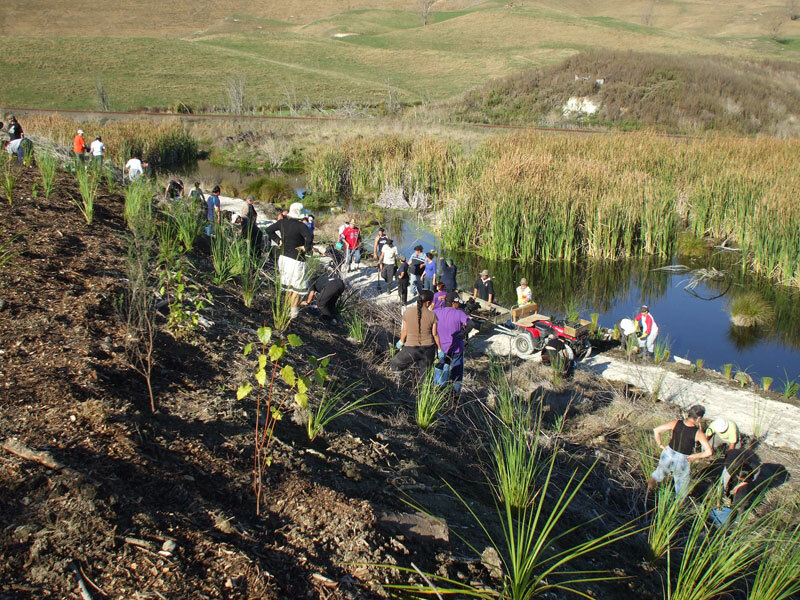 The Arawai Kakariki wetland restoration programme aims to enhance the ecological restoration of two of New Zealand’s six RAMSAR wetlands, and the Ashburton Lakes, making use of strong community involvement and promoting research into wetland restoration techniques. The Manawatu Estuary Trust aims to sustainably manage, and encourage visitors and researchers to visit this our 6th Ramsar site. The Miranda Shorebird Centre is located on the shores of the Firth of Thames, one of New Zealand’s Ramsar wetlands. The Hauraki Gulf Forum is a key player in managing the health of the Firth and greater Hauraki Gulf. Ducks Unlimited aims to increase the efficiency and number of New Zealand wetlands developed, and support any relevant wildfowl recovery programmes. The QEII National Trust helps landowners protect, in perpetuity, significant natural features such as wetlands on their land through open space covenants, while the NZ Landcare Trust assists landowners and communities with wetland restoration projects and sustainable land management. LERNZ (Lake Ecosystem Restoration New Zealand) has information on lake ecology and research programmes in New Zealand. NatureWatch NZ is a one-stop shop for natural history recording and monitoring. Post your wetland flora and fauna sightings here, or find out what has been spotted in a wetland near you. The New Zealand Plant Conservation Network has photos and descriptions of New Zealand’s native and introduced plants. Struggling to identify that grass? Landcare Research has an easy­to­use key for grasses. Te Ara ­The New Zealand Encyclopedia has descriptions of wetland types and their inhabitants. 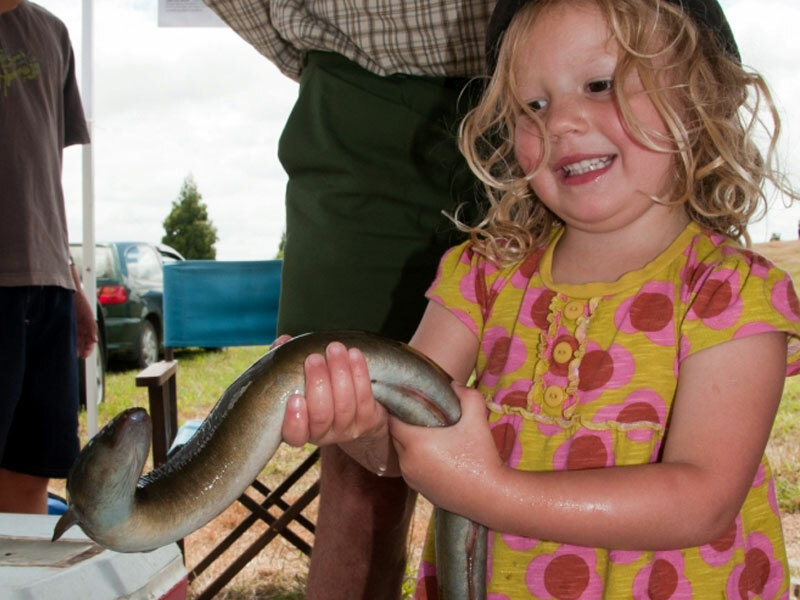 See the NZ Landcare Trust’s Hooked on Native Fish factsheet series. 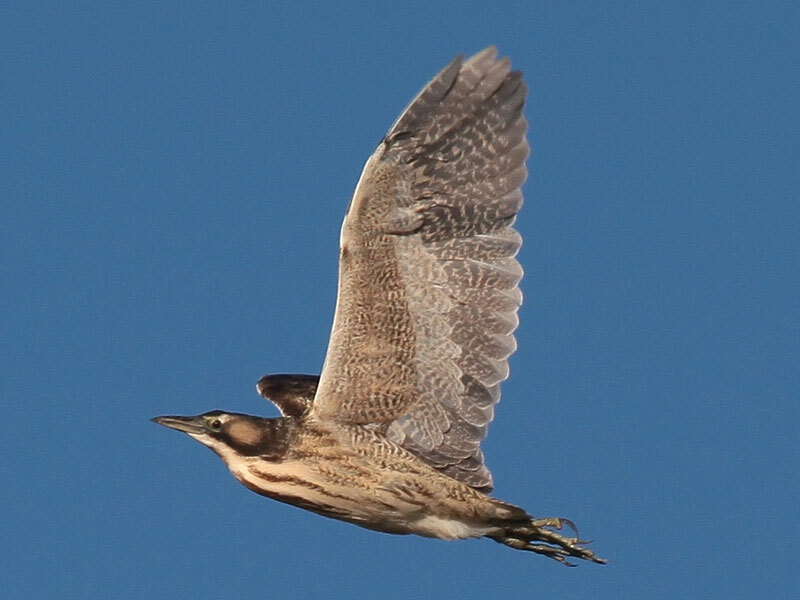 New Zealand Birds has a wealth of information on birds in NZ and audio files of their calls. If you are interested in learning more about one of our rare and endangered wetland birds try the New Zealand brown teal recovery group website. Weedbusters has a website with a wealth of information about weeds and how to control them. The Global Invasive Species Database (GISD) aims to increase awareness about invasive alien species that threaten native biodiversity and to facilitate effective prevention and management activities. The site contains descriptions and control methods for invasive plants and animals. Guide to running a wetland event prepared by the NWT for the Department of Conservation (DoC) has tips on planning your event, along with activity ideas. Wet feet is a curriculum linked teaching resource for fresh water, wetlands, dune lakes, streams and rivers. Up the creek is a teaching resource: join Dion, Rick, and Ani on a trip up the creek to learn how fresh water supports life. Whitebait Connection is an action based educational resource. Wetlands for Education in the West Coast Tai Poutini Conservancy, here students can discover the different types of wetlands including bogs, pakihis, swamps, lakes, rivers, lagoons and estuaries. It is not site-specific but does focus on West Coast wetlands. Otauria Wetland is a series of short video clips on native species, many related to wetlands. Wonderful Wild Wetlands is an interactive educational game by Environment Canterbury, and Wetland E­Box is an educational supplement for schools. Waikato Wetlands is a field trip resource for teachers.